As we head into the new year, we want to take a moment to express our gratitude for the generosity of our TechnoServe donors and share the stories of success that they helped make possible. To all of our amazing donors, thank you. Thank you for your vision for a better future. Thank you for your steadfast determination to lift people out of poverty to achieve prosperity. And thank you for the opportunity to build something much greater than what we could have built alone. Together, we helped transform the lives of millions of people in 29 countries. Below are just a few of their stories – stories of grit, perseverance, and success. Stories made possible through donor support – and for this, we are truly grateful. One year after joining the Impulsa tu Empresa program, Lorena Gonzalez increased her business's revenues by 38 percent, and she now employs 16 women. 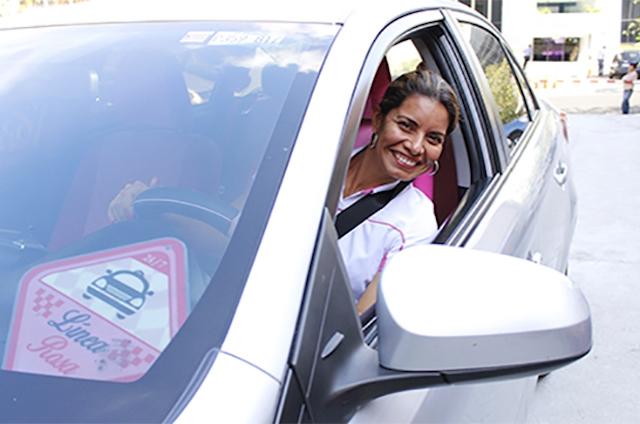 Lorena Gonzalez started a taxi service for women, providing an important service and example for women in her native El Salvador. Wadzanai Chimhepo launched a mushroom company in Zimbabwe, breaking down gender barriers by building an inclusive sourcing strategy and providing gender training to men and women farmers in her supply chain. Jagdeesh turned his family’s struggling farm around after learning the agricultural and financial skills he needed to treat his farm like a true business. 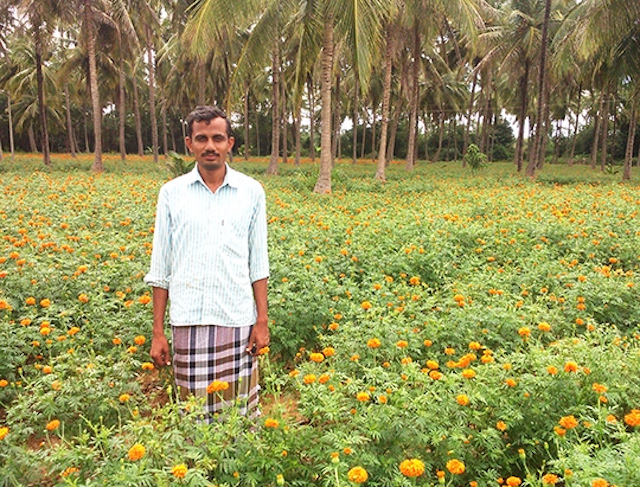 One of Jagdeesh’s secrets to success was planting marigolds on his farm, an innovation that is helping him to serve as a role model to his rural community, where many youth are leaving for low-paying industrial jobs in the city. Fátima Belho recognized a market opportunity when a mine opened near her farm, and began selling her artisanal cheese locally. The first member of her family to grow the farming business, she hopes to certify her cheese for formal sale in her native Brazil, and one day to export. 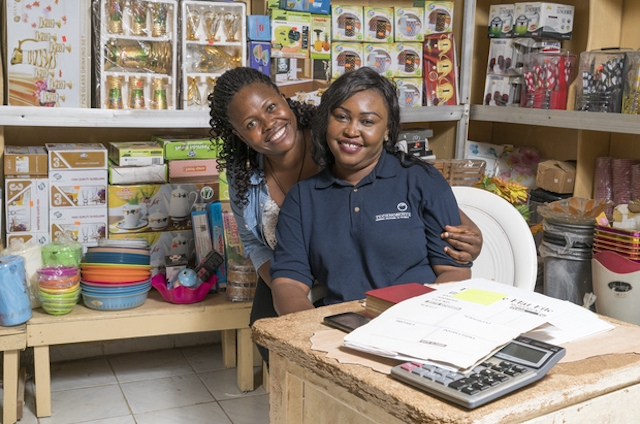 The Strengthening Rural Youth Development through Enterprise program has trained 45,000 young people in East Africa in entrepreneurial skills. STRYDE’s first phase helped participating youth to increase their incomes by an average of 133 percent, and now the program is training vocational schools, universities, prisons, and other partners to teach its curriculum. These partnerships guarantee that this effective model will continue to motivate burgeoning entrepreneurs long after the program closes in 2019. By providing food processing businesses the technical knowledge they need to thrive, the Solutions for African Food Enterprises program benefited more than 1,000 food processors, who source from more than 973,000 smallholder farmers, and provide nutritious, affordable food to communities across the region. Read more about the lives you helped transform in 2017. Thank you again for your support. Together, let’s make 2018 the most prosperous year yet for enterprising people around the world!